Every woman in my life is supposed to be like Othello Station – a last stop. Unless they know how to keep their distance. I’ve managed to maintain a routine, one that works for me and one I have no intention of ever changing. But this dove came along. Soft and delicate, tainting my thoughts. I can think of twenty different ways to get rid of her. I need this dove to take flight. But she won’t fly away. She won’t release me from her cage. And now I want to get off this train. I wish I never boarded this ride. Because I’m about to crash and take this dove with me. But sometimes you can’t stop the crash. Sometimes you just have to hang on and let the flames ignite. Let the fire burn. Sometimes, the fire is what saves you. 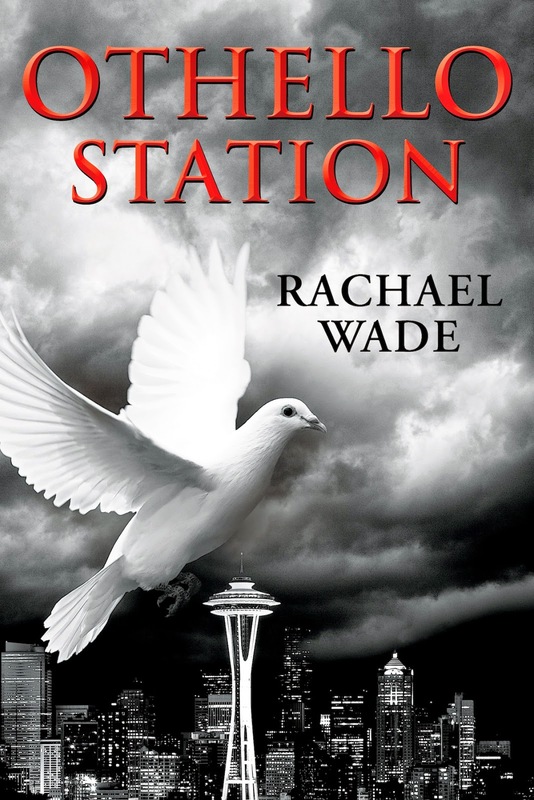 Rachael Wade is the Amazon bestselling author of The Preservation Series, The Resistance Trilogy, and the upcoming sci-fi series, The Keepers Trilogy. When she’s not writing, she’s busy learning French, watching too many movies, and learning how to protect animals and the environment. 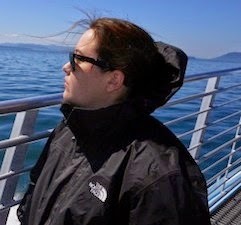 Visit her at www.RachaelWade.com and www.LightsOnOutreach.com, or come chat with her on Twitter via @RachaelWade.